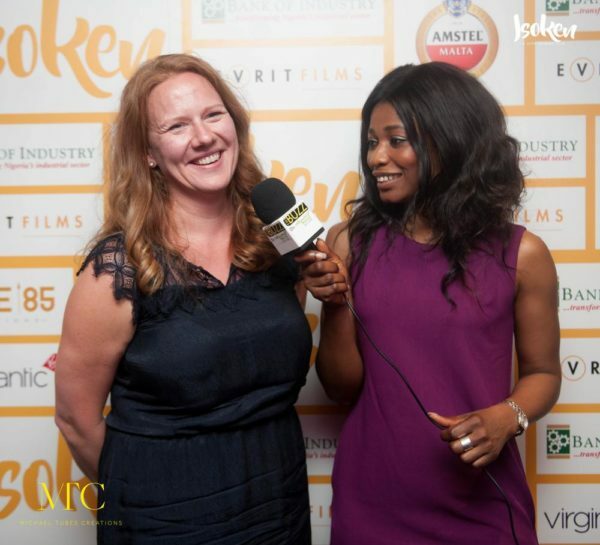 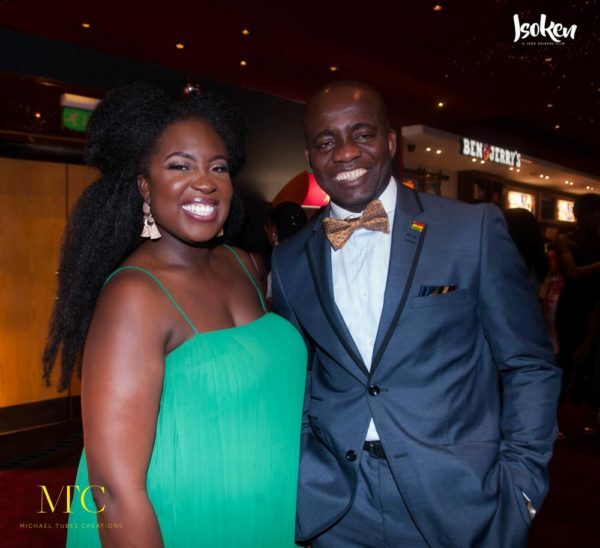 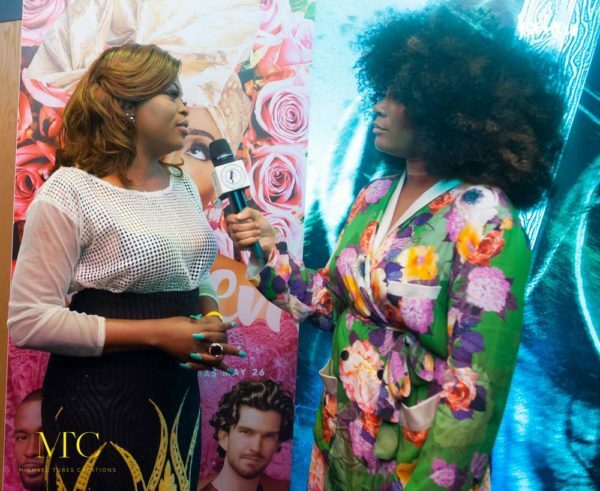 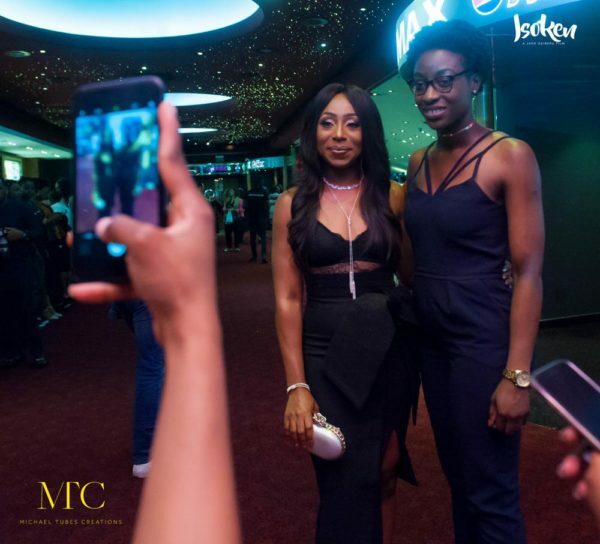 FACTORY78: OFFICIAL PHOTOS: from the London Premiere of #IsokenTheMovie with Dakore Akande, Funke Akindele-Bello & More. 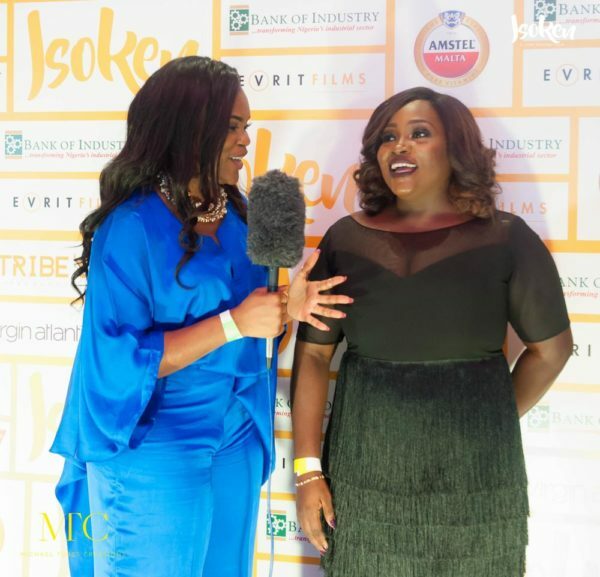 OFFICIAL PHOTOS: from the London Premiere of #IsokenTheMovie with Dakore Akande, Funke Akindele-Bello & More. 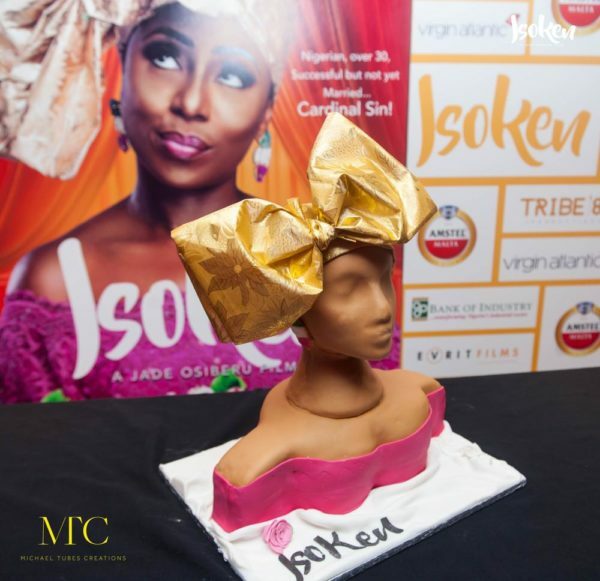 Jadesola Osiberu’s ISOKEN movie premiered last night in London. 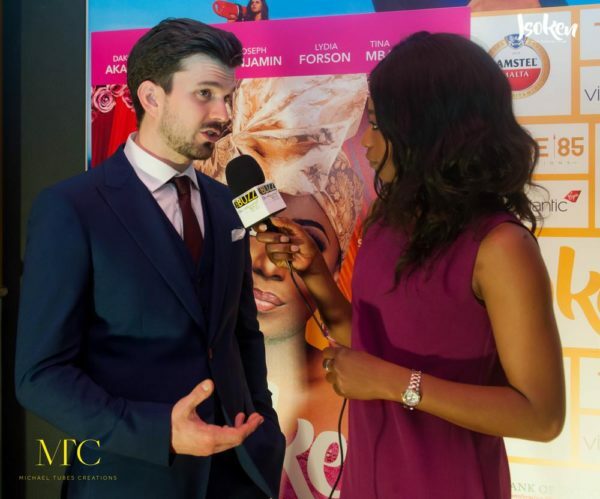 The sold out event which was held at the West End’s Cineworld had in attendance cast and crew of the movie and notable UK personalities. 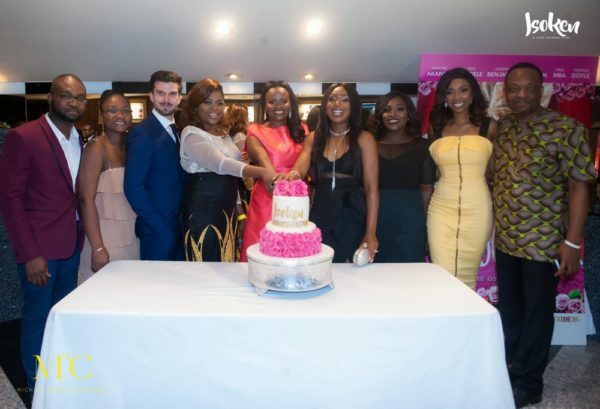 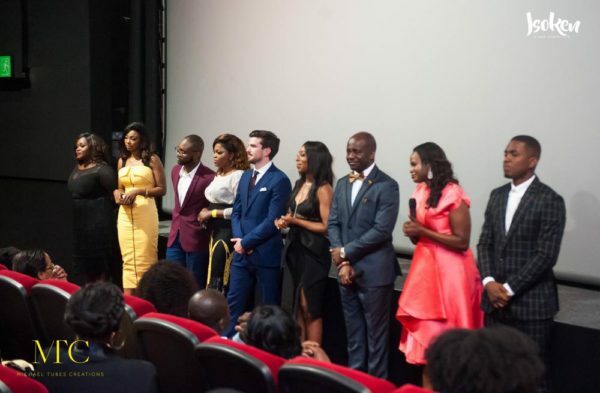 The film’s stars that graced the red carpet include Dakore Akande, Funke Akindele-Bello, Marc Rhys, Timini Egbuson, Bola Olukanni, Abimbola Craig and producer/director Jadesola Osiberu. 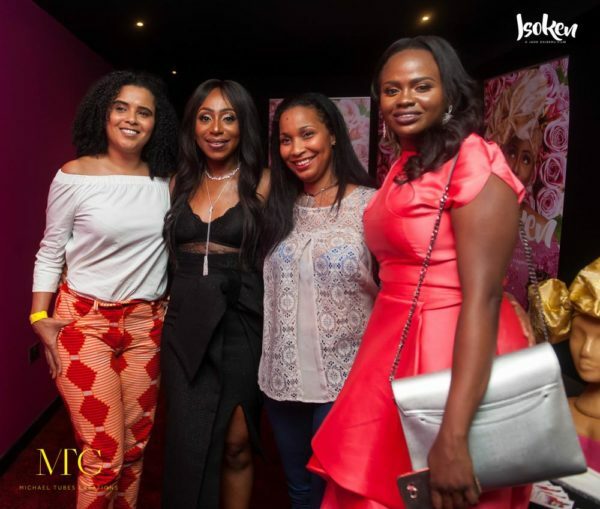 Also spotted were comedian Wale Gates, musician Breis, distributor Henry Kuble (Evrit Films) and Abass Tijani (DJAMEDIA UK).